If you have heard about it, you may be asking “what is organic maca for?” Maca is a herbaceous plant native from the Andes region, located between Peru and Bolivia. 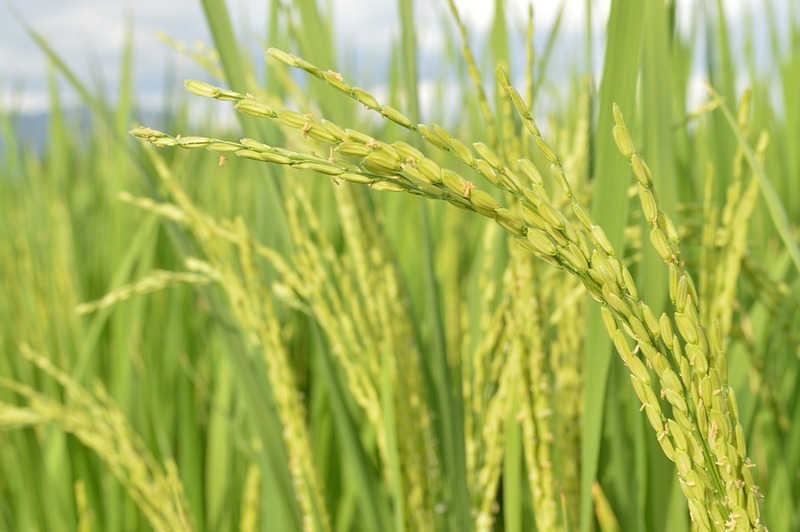 Being cultivated both for its nutritional properties and its properties to increase libido and improve fertility. With an aspect very similar to the radish, its root measures 3 to 6 cm wide and 4.7 cm long. Organic maca has been growing in the Andes for more than 2,600 years in areas with altitudes between 2,700 and 4,300 meters above sea level. Its benefits were already known from immemorial times. Before the arrival of the Spanish colonists, maca was already used by natives as an aphrodisiac and as a potent cure for some diseases. Due to its high value, it was even used by the Incas of Peru to pay taxes to Spaniards. Today, it has become one of the superfoods of the 21st century. 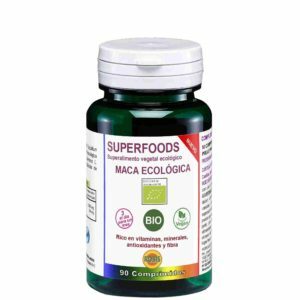 Organic maca provides a large amount of vitamins: B1, B12, C, E and K.
For this reason, it is not strange that it has begun to be sold as a sports supplement, both in capsule and powder form. Being one of the star products that we include among the organic food supplements of Robis. But it is also a potent hormonal and energizing regulator, being highly recommended for women for hormonal disorders that occur with menses and menopause. Of course, you should not abuse it if you suffer from hypertension, insomnia, take anticoagulant drugs or active on the CNS. 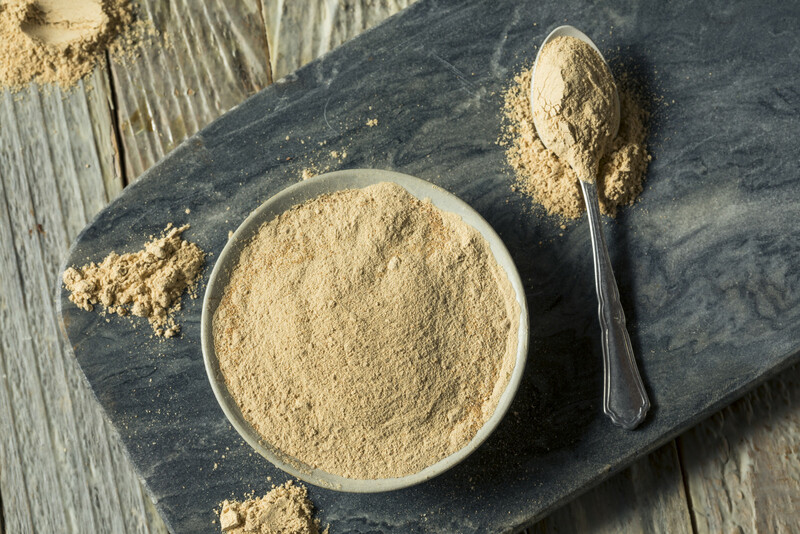 Do you want to know what organic maca is for and what are all its benefits? Let’s find out! It is about those glands that produce the hormones necessary for the realization of the fundamental metabolic and bodily functions such as the brain, sexual function, digestion, nervous system, fertility and energy levels. 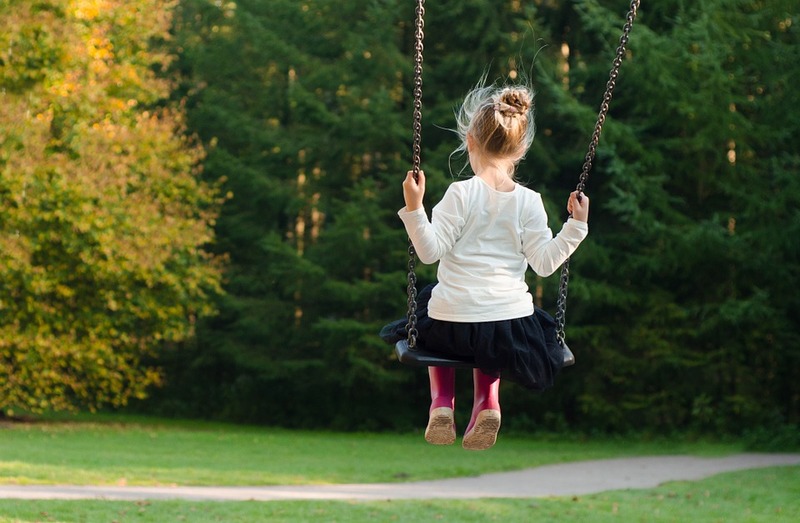 We must bear in mind that hormones play a key role in our growth, mood, tissue functioning and sexual development, as well as in diseases such as depression or cancer. The organic maca is an adaptogen, so it helps our body adapt to stress situations, increasing the capacity of our body to defend against both physical and mental weakness. They help to maintain the general health of the organism in situations of stress. It is used as an immunostimulant and stops memory. Organic maca increases sexual function and fertility in both men and women and prevents vaginal dryness. Reason why, many know it as the “Viagra of nature”. However, it should not be consumed during pregnancy and lactation, as there is no information on the safety of these herbs and foods during pregnancy. The organic maca helps to recover energy and provides us with greater vitality, counteracting the symptoms of chronic fatigue and fibromyalgia, as it acts as a natural stimulant of adrenaline. But it also relieves the pains of arthritis, rheumatism and osteoarthritis. Organic maca also helps to alleviate premenstrual syndrome, menopause and the problems of menstrual cycles, such as abundant menstrual pain or menstruation. Now you know what maca is for! If you want to try all your benefits in the first person, enter our website and place your order.